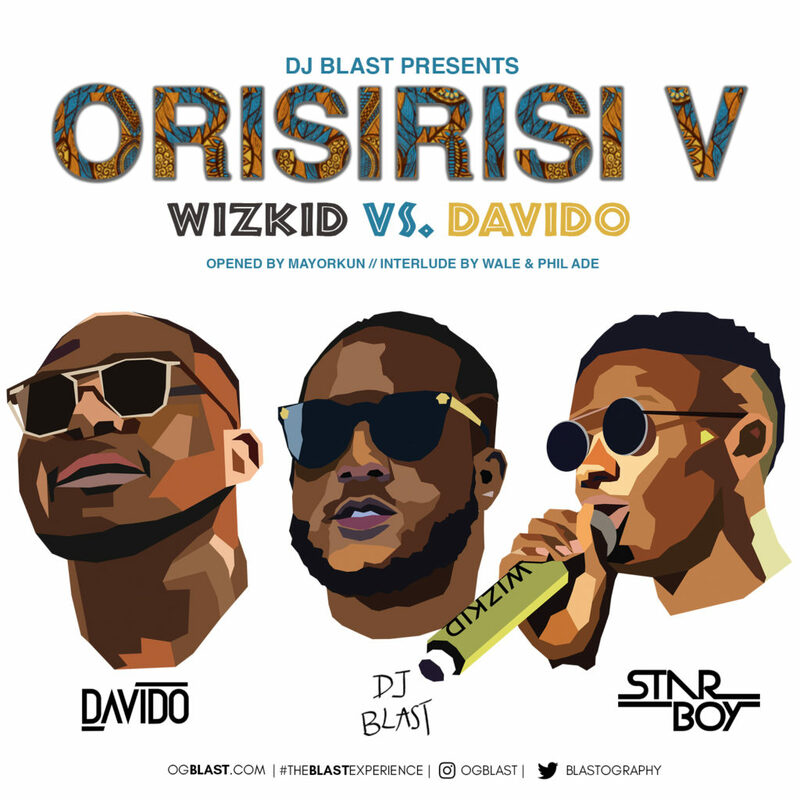 Listen to this new mixtape from DJ Blast Presents “Orisirisi V” – Wizkid vs Davido. At the young age of 2, Bobby “Blast” Akinboro immigrated to America with his family from Lagos, Nigeria. Growing up in Arlington, Texas he was influenced by a plethora of music genres and turntablists. Today, Blast is a mobile DJ combining hip-hop, rap and afrobeats to provide a great experience for the culture through music. 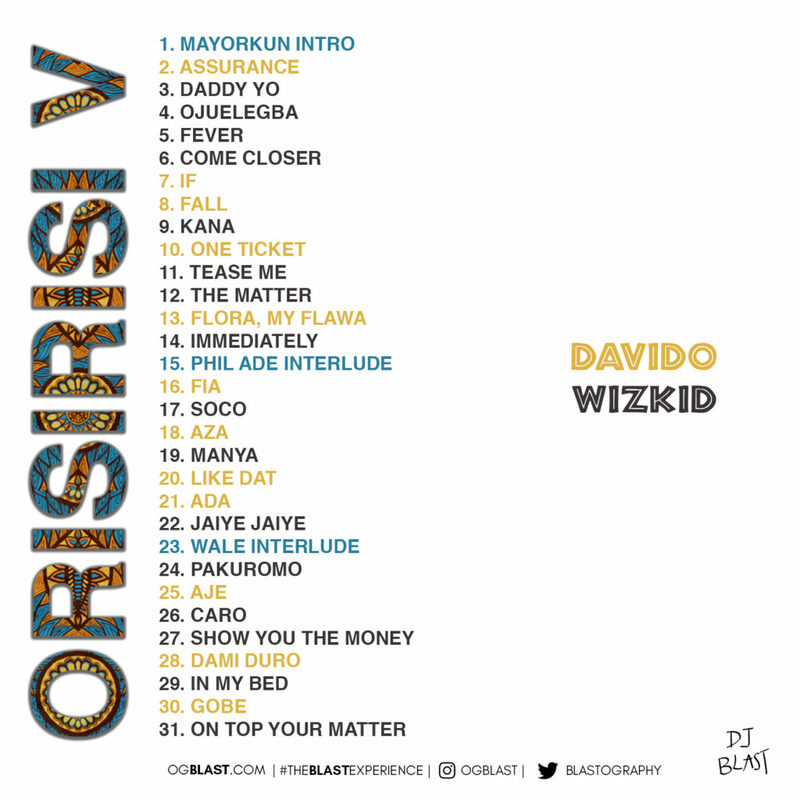 Listen up to this brand new mixtape full of hits by Davido and Wizkid by DJ Blast below.